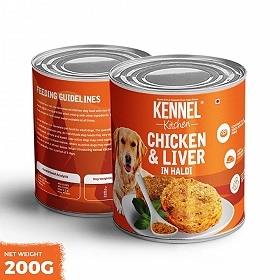 Alpets is one of the largest manufacturers and exporters of dog food products in India. They produce not only a variety of food products but have a good mix of agro commodities as well along with dried pet treats and chews. Their optimal quality products and the unprecedented potential have even promoted the government to give them the Five Star Trading House status. Alpets are one of the largest producers and exporters of frozen halal boneless buffalo meat. Along with this they are also the country’s largest exporter of frozen meat and fruit and vegetable products as well. The organization has not only facilitated research to introduce new products but has even facilitated in the investment activities for the growth of the company. Their continual good work has made them one of the premium pet facilities in the world. They have got various certifications to prove the same. This includes ISO 9001:2000 and HACCP. It is not only the food quality but they have been also certified with ISO 14001 for having an effective and super-efficient Environment Management Systems. Alpets ensure that there is abundant and premium quality raw materials available in the facility at all times to make the pet treats and chews that are produced and packaged in-house to maintain optimal level of quality for all products. 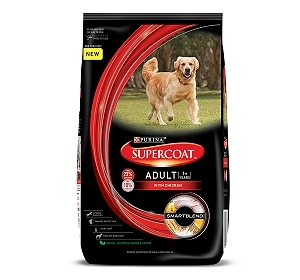 They understand the need of healthy products for your pet and every packet that is packed goes through a minimum 7kGy gamma radiation that ensures that there is no salmonella present in the pet treats and chew as it can be fatal to the health of your pet. Bone segment: This includes a variety of products, which is made out of real bone for your pet and is high on nutrition as well. The bones do not have any additional filler and maintains taste while ensuring a healthy and strong jaw. Chew Segment:This includes a variety of chew sticks, which can be given as a reward or just to munch on between meals. 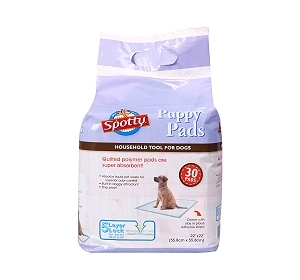 These are perfect to maintain the oral health of your pet. It will prevent formation of tartar on the teeth and will massage the gums to ensure optimal oral health. Jerky Segment:This segment has a variety of dehydrated meat that is palatable for your dog and can be given in-between meals or just as a treat. Lamb Segment: As the name suggests the entire range in this category are made with premium lamb meat. They contain no additional fillers but are made of pure and unadulterated lamb meat. Treats: the treat section includes dried varieties for various meat products that are derived from various sources such as buffalo, lamb and chicken. You can pick the one that you want. All products are made in quality control environment with the help of modern equipments. They go through various levels of quality check to ensure that it is absolutely safe for consumption by your pets. 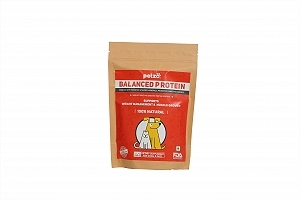 Alpets aim to produce quality products that are nutritionally balanced for your pet. The company’s primary objective is to keep the safety of your pet in mind. This is one of the prime reasons that they have developed a comprehensive food safety training programs for all their employees. No more results to display for " Alpets"